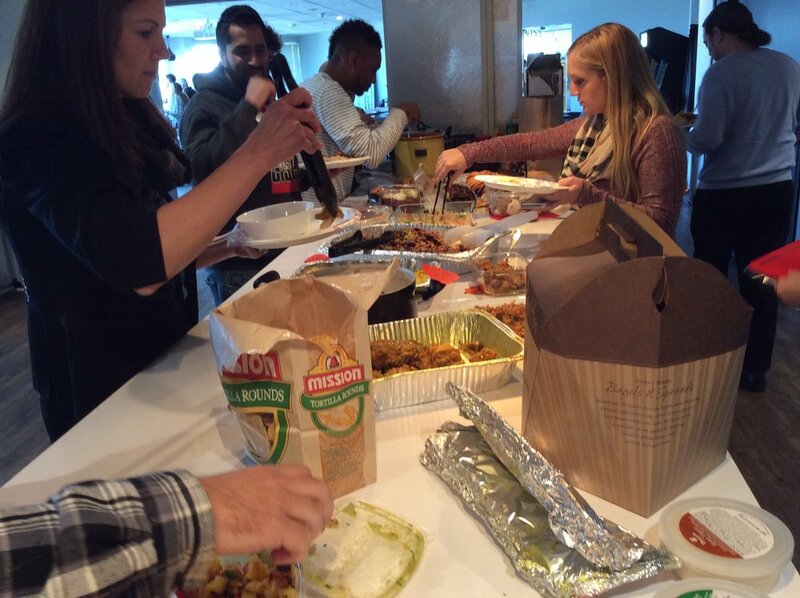 We celebrated the holidays with a classic holiday go-to: potluck style! The food and company were both great! Everything from curry chicken, to stir fry noodles, wild rice soup, and of course apply pie. And the White Elephant gift exchange started off civil but people started getting greedy towards the end. But hey! That's what makes the game interesting! 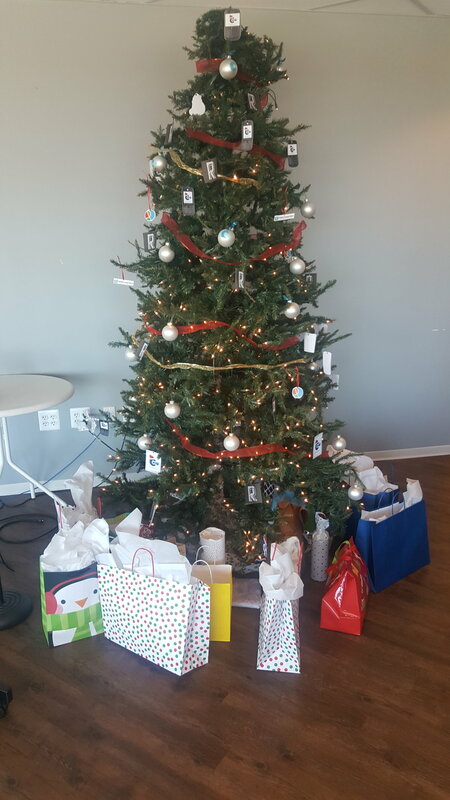 Startup Grind hosted their Annual Holiday party at Refraction this year! It was a great turn out, wonderful food, and networking with talented startups in the DC area. If you missed it, be sure to plan to attend next year! Stay tuned to our events page for the 2017 events. We wish everyone a safe and merry holiday season. We look forward to seeing you in the new year! Happy Holidays to everyone from the Refraction community!